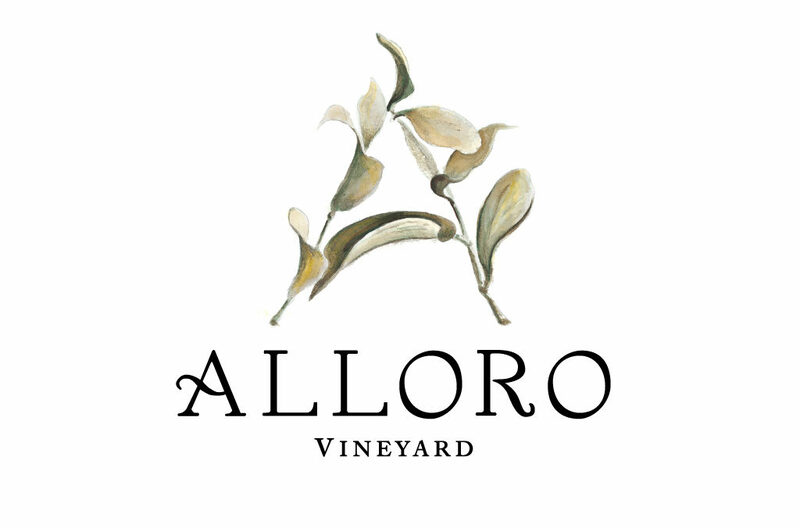 Alloro Vineyard is 70 acres of uniquely contoured, loess-derived, laurelwood soil. Located on a southwest-facing slope in Oregon’s Chehalem Mountains, this special place is the heart and soul of our wines. We are a boutique, limited-production producer and are 100% estate, crafting all our wines from our sustainably farmed, single vineyard site. We believe each wine is an “expression of place, at a moment in time” and should therefore capture the unique personality of a site as it is expressed in each vintage. Elegantly composed, terroir-driven wines that reflect this philosophy are our focus.